Sewing is an essential lifelong skill! 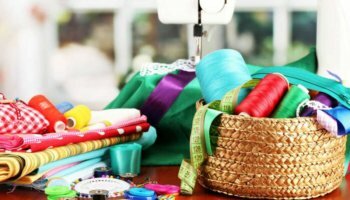 If you’re learning how to sew or just brushing up on an old skill, find the class that’s right for you! 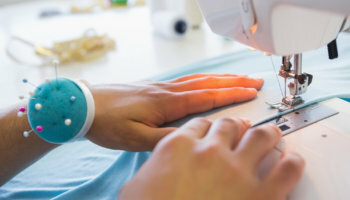 Are you interested in learning more about the sewing machine? Sign up for a private lesson at the Ciao Bella Sewing Studio. 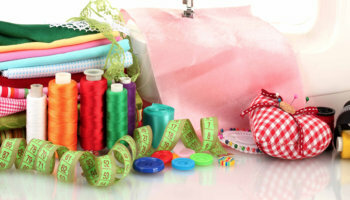 Are you developing your sewing skills or looking to better your sewing skills? Take a look through our calendar to see the various sewing classes we offer at local community centers in Chicago’s North Shore. We are offer a variety of summer camps for young budding fashionistas as well as mini-workshops. Camps and Workshops are held at Ciao Bella Sewing Studio and local community centers in Chicago’s North Shore. 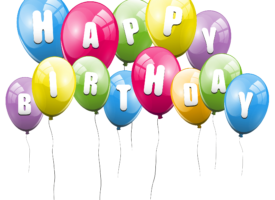 Are you looking for a fun and creative Birthday Party for your little one? Let us help you. 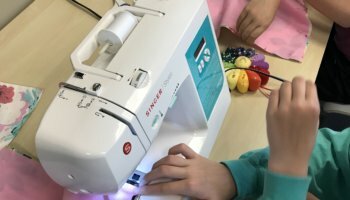 We offer several children’s sewing birthday party packages.